Raising capital is a challenge encountered by countless entrepreneurs when launching a new business. If a business is still new, it probably isn’t generating much, if any, profits. As a result, financial institutions are often wary of loaning new businesses money. There are ways to secure capital for your new business, however, one of which is venture capital. So what does the term “venture capital” mean and is it the right funding option for your business? 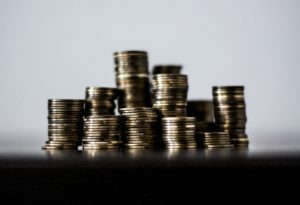 Venture capital is an equity-based funding strategy in which an investment firm purchases equity in an early stage business with strong growth potential. Like other forms of equity financing, it requires the forfeiture of partial ownership in your business. With venture capital, you sell equity to an investment firm, meaning you’ll gain capital at the cost of equity shares. It’s important to note that venture capital firms usually target new businesses rather than established business. If a venture capital firm believes a business will become profitable, it may offer to purchase some of its equity shares — usually 50% or less of the business’s total ownership. You aren’t required to pay back money raised through venture capital, since it’s not a loan. Venture capital firms place minimal weight on credit, allowing you to raise money even if your business has bad credit or no credit. You’ll still retain some degree of ownership in your business. As previously mentioned, VC firms usually purchase 50% or less of a business’s equity shares. If you sell 40% of your business’s equity shares to a venture capital firm, you’ll own the majority of your business while raising money in the process. The inner workings of venture capital are fairly simple. 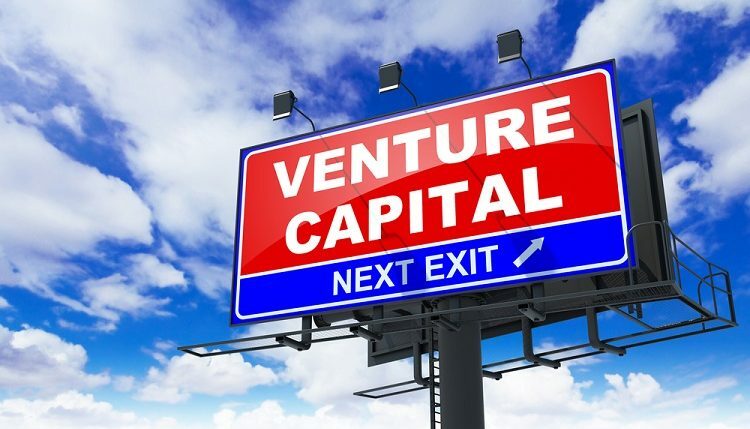 If a business needs money to fund its operations, it may reach out to a venture capital firm. 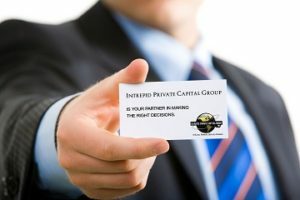 The firm will analyze the business’s current and future prospective revenue to determine whether it’s a good investment. If the venture capital firm strongly believes the business will succeed, it may offer to purchase some of its equity shares. It’s an effective, mutually beneficially arrangement that can provide new businesses with the funds needed to grow and succeed.